Modifier Group is calling for submissions for Overcome Film Festival 2018, inviting participation from artists and filmmakers all over the world. 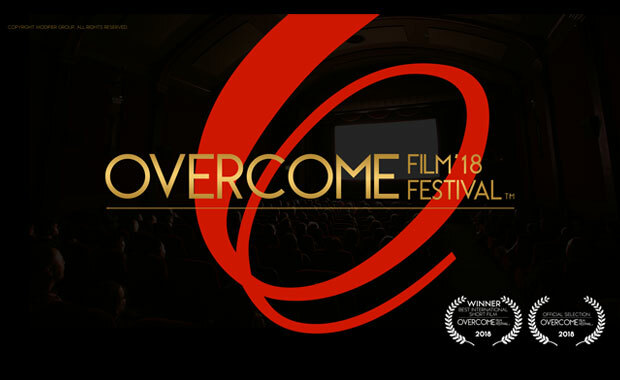 The Overcome Film Festival is a venue for all storytellers, filmmakers, and artists to tell the world their stories of survival and triumph over adversity. It is the focus of the film festival to give survivors a voice and a venue to share their life experiences and provide hope to others. The Overcome Film Festival is an international event and everyone all over the world is encouraged and welcome to participate.